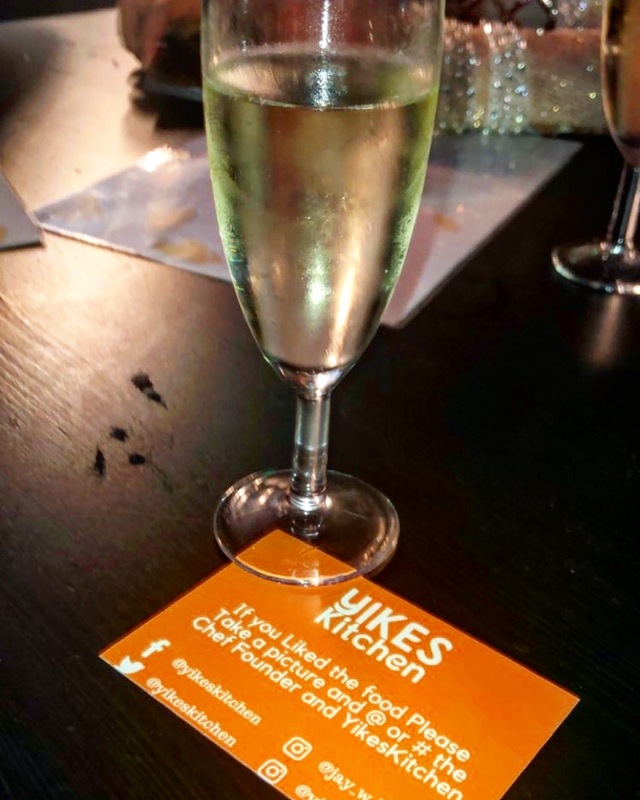 To break in the new year, I was invited to the launch of Yikes Kitchen – quality, affordable food to your home. Yikes Kitchen aim to give their customers great quality food without the excessive charges and straight to their homes. Rather then your typical drowned in oil burgers and stale buns, Yikes Kitchen provided that tastes just like your Mumma’s home-cooking – or better then her cooking – haha. Lamb Kofte with Cous Cous. Slowly Braised Beef with Creamy Mash and Gravy. 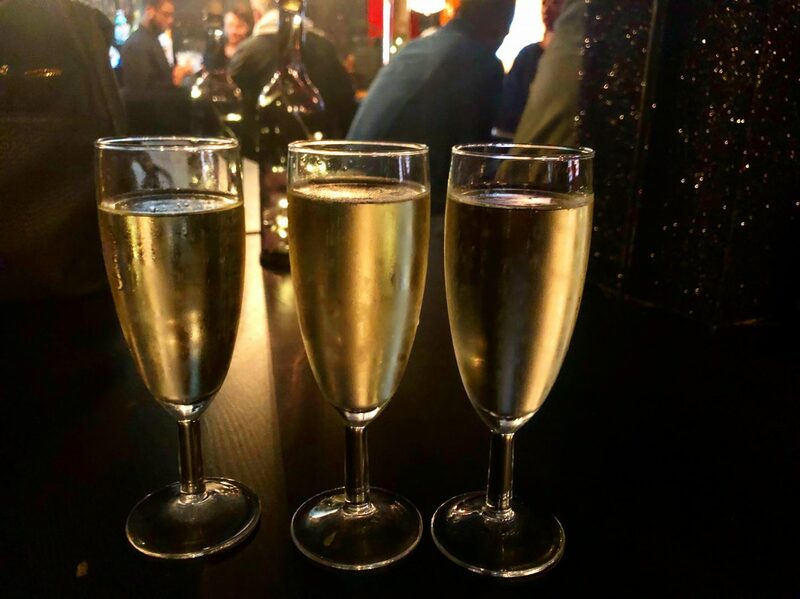 Upon arrival, I was greeted with a glass of prosecco which was continuously topped up throughout the night. I was seated with a great bunch of ladies, of which I spent the entire evening hysterically laughing with. You probably want to hear about the best part, the food! Bruschetta with Halloumi – As an Italian at heart, I love bruschetta! I have had bruschetta with mozzarella, but not halloumi and not suprisingly it was really good. 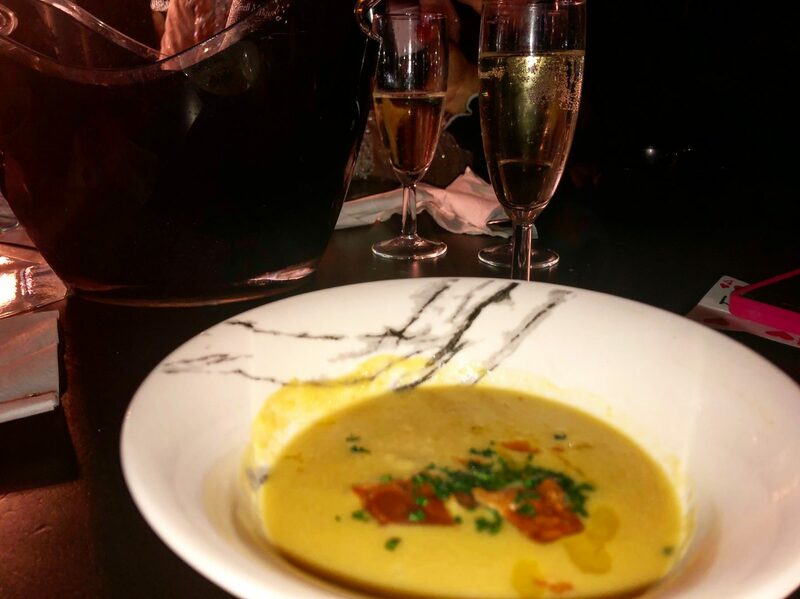 Sweetcorn Soup – This was something new and I was not sure how I would feel about it. It was a tad strange at first because of the taste missing the texture. However, I did enjoy it. A couple spoons was then enough though, although it tasted good I wouldn’t have a whole bowl. 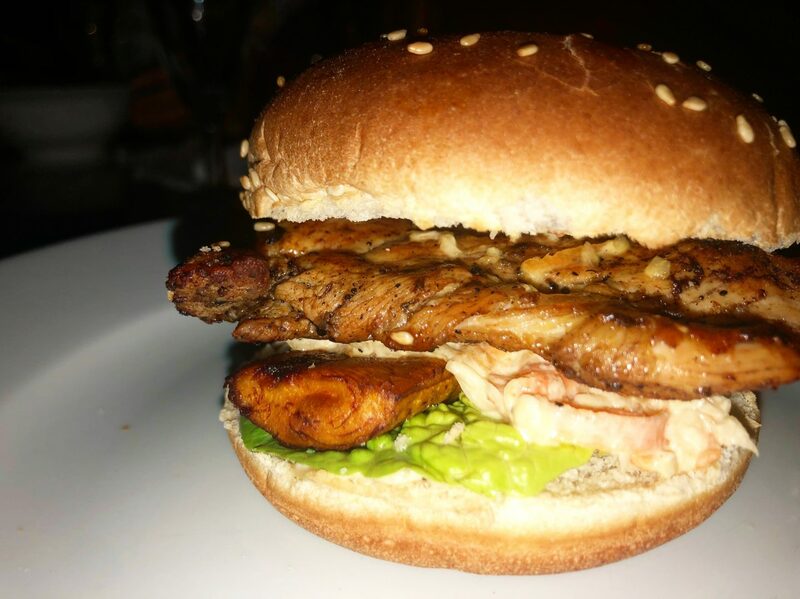 Jerk Chicken Burger – THE BEST BURGER EVER! Honestly, I have not tasted a burger that even slightly lives up to this burger. The jerk chicken was amazing, but the plantain is what sets this burger apart from most. Its also so filling, but I wanted another 3 of these. 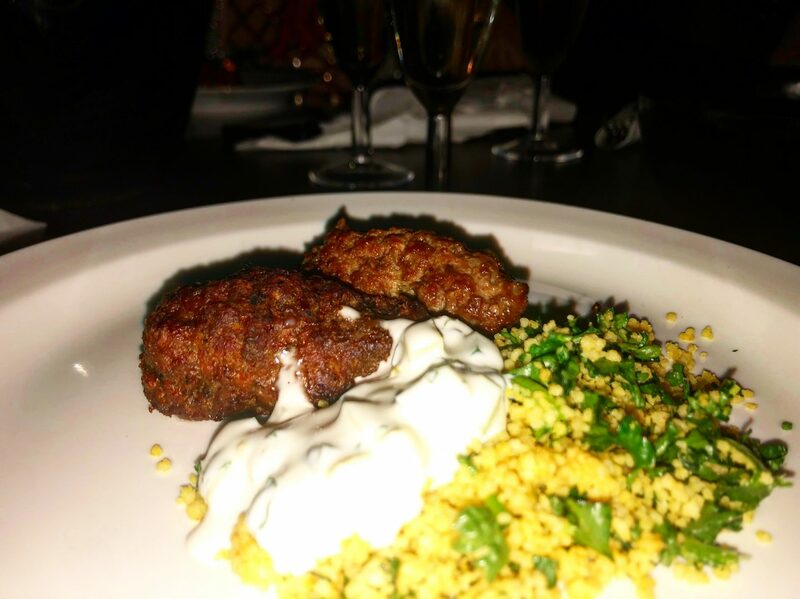 Lamb Kofte with Cous Cous – I don’t eat lamb very often, but I do enjoy it – especially a lamb kofte. The lamb was perfectly juicy and the accompanying mint sauce was great. I already enjoy cous cous so it went down a charm with me. 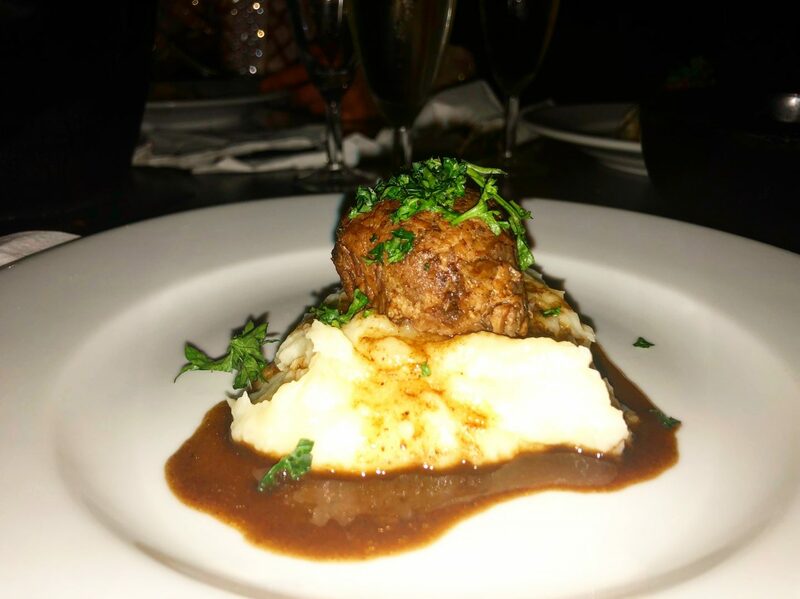 Slowly Braised Beef with Creamy Mash and Gravy – This portion of the mains was simple but nice – a more flavoursome version of the traditional bangers and mash. Hazelnut Chocolate Tart – Who doesn’t love hazelnut chocolate? 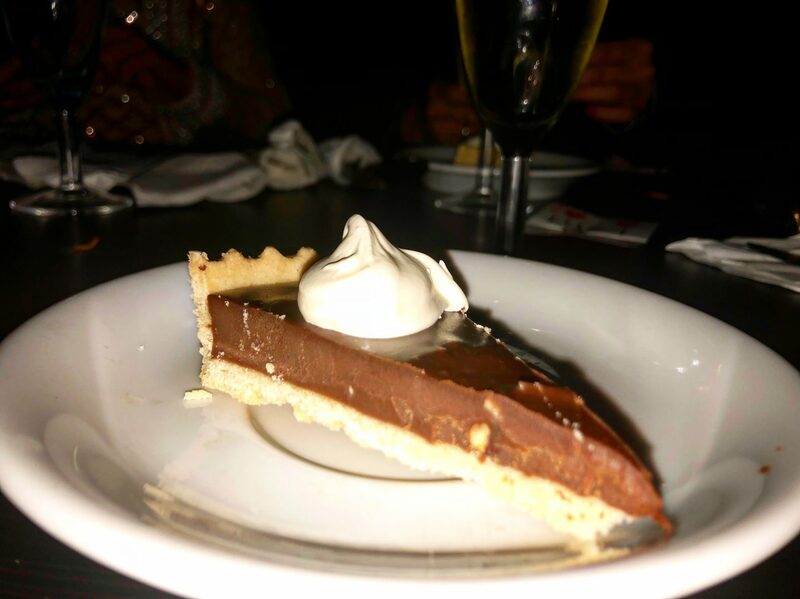 Instantly I think Nutella, this tart by Yikes Kitchen was lovely. Smooth hazelnut with fresh cream and a perfect pastry. 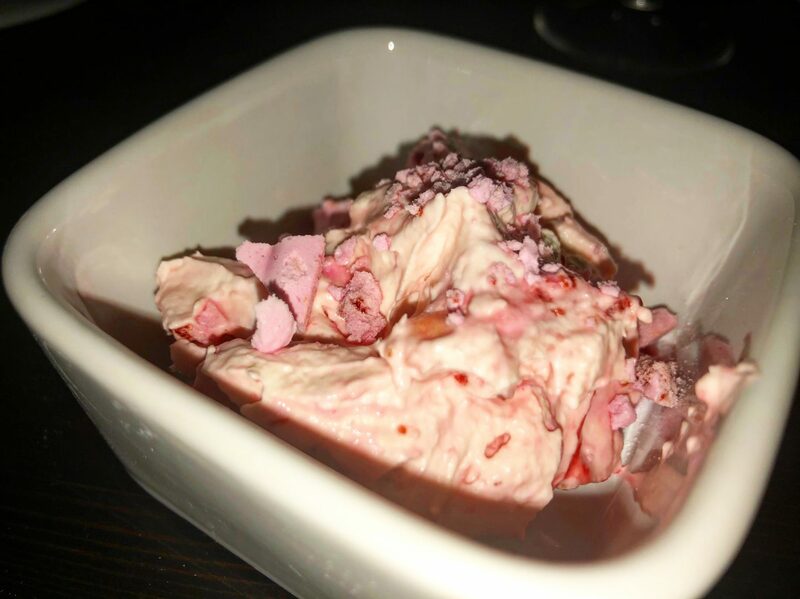 Eton Mess – Yikes Kitchen gave me my first ever Eton Mess and has definitely set the bar high for future Eton Mess’. Loved the tangy-ness of the meringue and sweet strawberry puree. 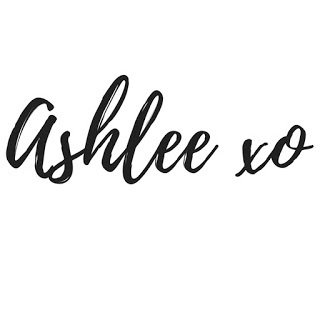 Overall, I was very pleased with the menu and the whole experience. By the end of the evening I was stuffed and needed to be rolled home – haha! Great food, great service and great company. I would highly recommend Yikes Kitchen to anyone looking for flavoursome, well priced food. 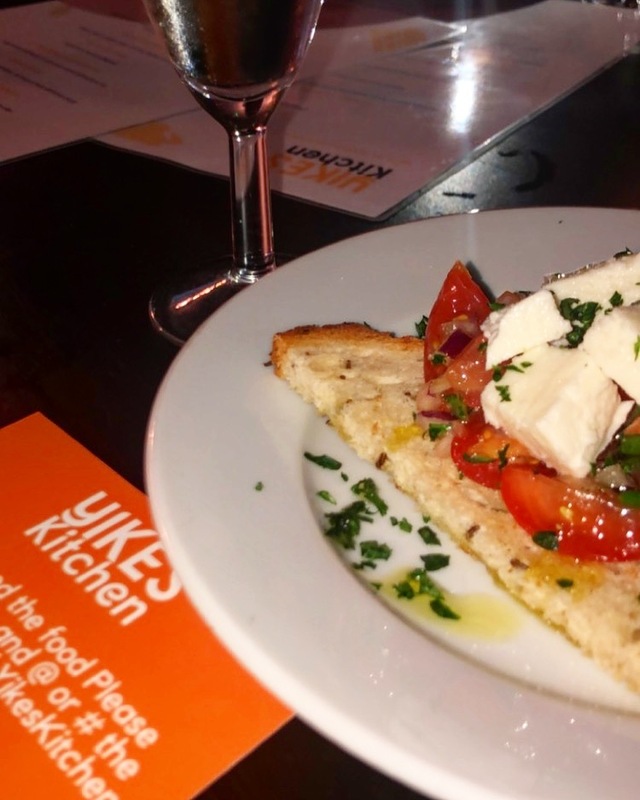 Check out Yikes Kitchen’s menu and social media pages. Please note, I was given complimentary food and drinks in exchange for an honest review. All opinions and photos are my own.